Kent’s Blue Origin wants to go back to the Moon, according to an email sent out on Wednesday, Oct. 3. Blue Origin is at the 69th Annual International Astronautical Congress in Bremen, Germany this week, where it has joined leading space companies and agencies to support the creation of The Moon Race, a non-profit working to launch a competition for teams looking for a ride to the lunar surface. 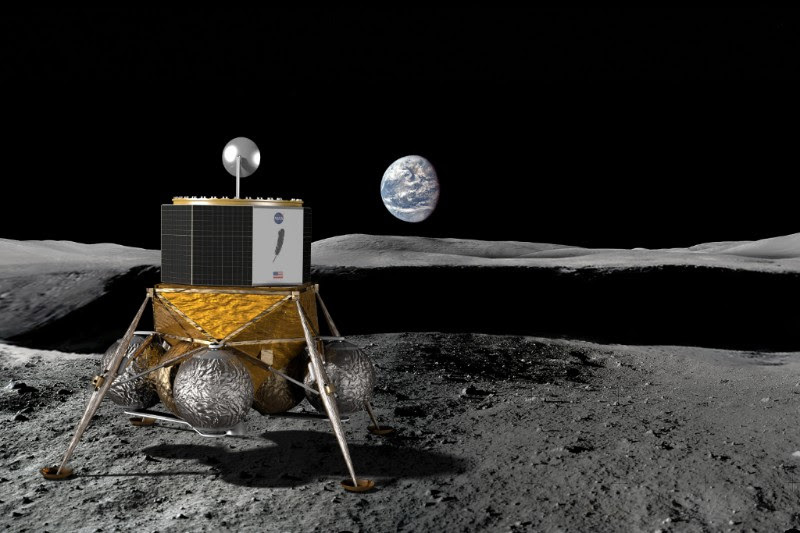 The company also announced a collaboration with OHB SE and MT Aerospace on a future Blue Moon mission. Check out their tweets about The Moon Race and OHB announcements for more information.